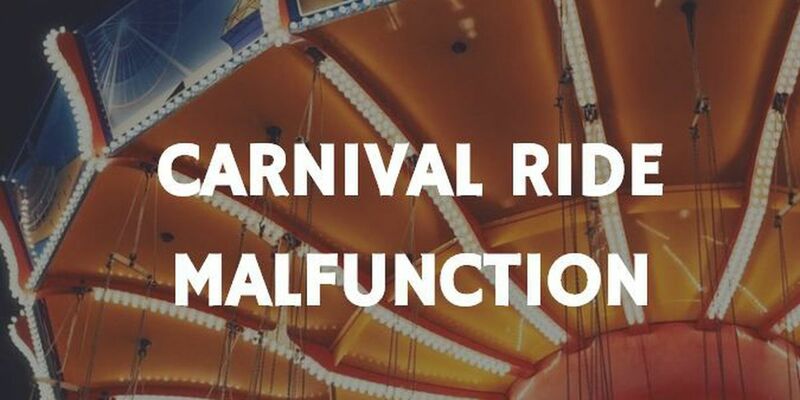 RED SPRINGS, NC (WMBF) – Four people had to be rescued from a carnival ride in Red Springs, North Carolina Wednesday night after a malfunction locked the ride in place. Police called the fire department to help rescue the four people stuck on the ride at the police-hosted carnival, according to Red Springs Police Chief Ronnie Patterson. No one was injured, and everyone got down from the ride safely, Chief Patterson said. The ride that malfunctioned will be closed down, and the carnival remains open, Chief Patterson added. All the rides are safe and have been inspected by the state. Chief Patterson said the department wants the community to come out and enjoy the carnival, as Red Springs has not held a carnival in about two years. The carnival is a fundraiser for the police department, and it runs from Wednesday until Sunday. Money raised by the carnival is used for their annual "Shop with a Cop" in December, and other community outreach initiatives, Chief Patterson said.